A wide variety of interdisciplinary types of talents and performances including theater, music, magic, and more make up this category, any type of performance that is typically done for an audience can be discovered here. This section includes resources about Jewish performance artists and pieces. Leonard Bernstein and Harry Houdini are only a few examples of these individuals. 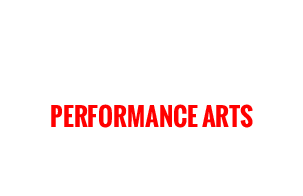 Additionally, resources that offer opportunities for students to participate in Performance arts as a Jewish educational activity are in this category.